It's that time of year again where the first signs of Christmas are starting to show. The days are getting darker earlier, (or in our case in the UK they never actually seem to get light first to then become dark!) the cold weather has well and truly set in, your journey on the way to work is just that little bit longer due to having to frantically de-ice your car, and of course your favourite fizzy drink advert has hit your TV screens and that's it, it's officially Christmas. These little tools may not look like much, but for us enthusiasts, we rely on these things a lot. 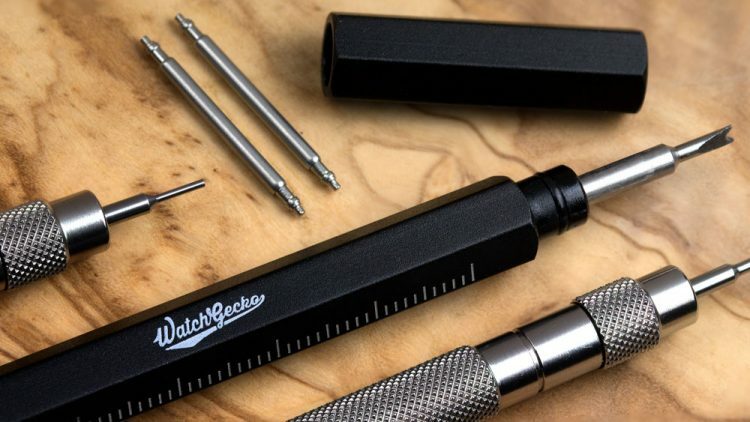 Whether the watch lover in your life is a seasoned veteran when it comes to watch collecting or has picked up the hobby recently, having a high-quality spring bar tool is essential. 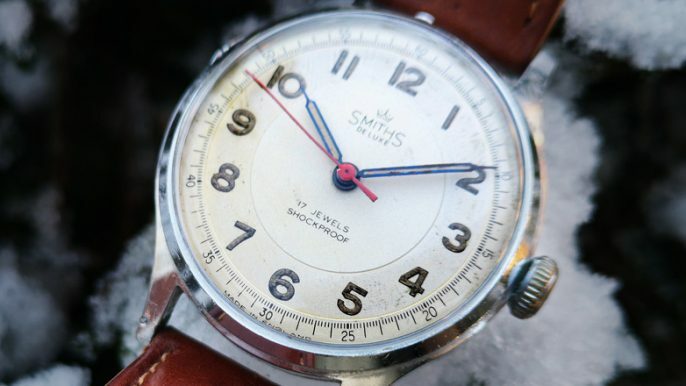 We spend a lot of time and money on our watches and using an old screwdriver to change straps is a sure way to scratch and damage your favourite watch and the strap. Luckily, we have stock of two great spring bar tools which are perfect for regular strap changes. Our 1058 comes with a smaller fork and a pin point. If you notice your watch loving family member keeps ordering WatchGecko metal straps and they keep trying to talk to you about the benefits of drilled lugs, this is the spring bar tool to get them. This one is also a good option as the tool has a handy ruler printed on which will no doubt be appreciated. If you're buying for a serious collector with a wide range of straps from nylon, leather, rubber and metal straps our 1004 is the one you should go for. It comes with the same features as the 1058 plus a wider fork which is a lot easier for changing leather and rubber straps. On the topic of handy tool, any watch geek out there would appreciate a great little collection of watch tools. 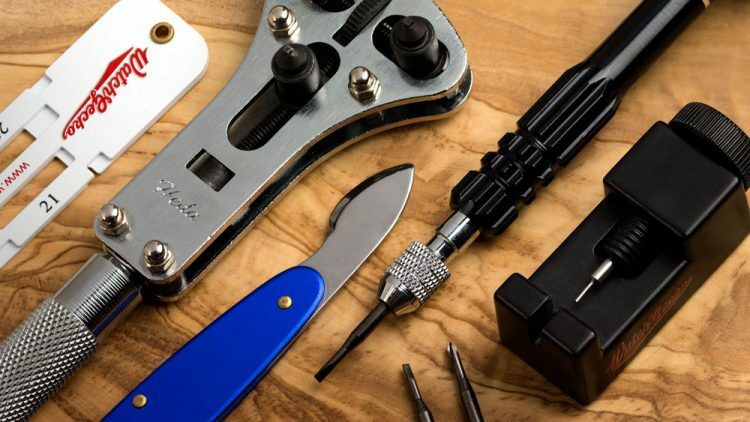 Similarly to spring bar tools, a range of watch tools are essential if you keep finding your very own watch enthusiast tinkering with their watches 24/7. 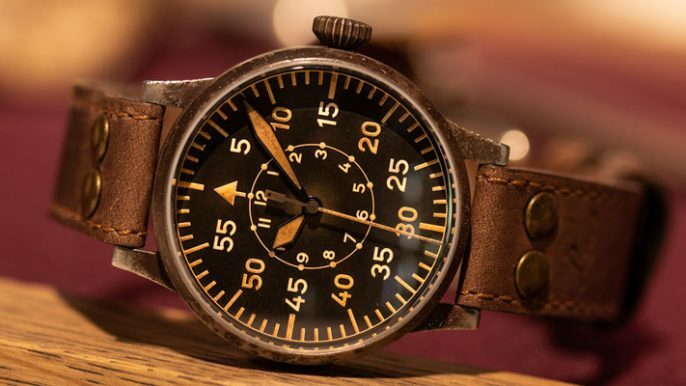 Damaging any watch in a collection is a painful trauma, and from our experience, the majority of damage is caused by using the incorrect tools for the job. 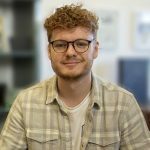 Here at WatchGecko, we offer a wide range of handy tools to own which will make any watch lovers life just that little bit easier and less stressful. A few personal suggestions would be our case back opener and case opener. Many people default to using knives and other sharp objects for opening case backs which is simply an accident waiting to happen. These tools make opening case backs not only easy, but a lot safer as well! Next up, a link removal tool. This is the type of tool you don't think you need until you use it and realise how much of a game changer it is. Many watches use screws of different sizes which can result in many different screwdrivers lying around and getting lost. Our multi-use screwdriver set is the perfect tool with four handy different ends and sizes all neatly hidden away ready to be used when needed. Similar to our link remover, our quick and easy lug width measurement tool is something you don't think you'd need until you own one! Over time, it seems to be inevitable that watch collections begin to grow. For some people it's an explosion of watches, week 1 you own one or two and within 2 weeks you are closer to ten watches and you're desperately looking for somewhere to store these new obsessions. For others, it's the calculated slow approach. Either way, eventually you'll end up booking a holiday and realise there is no way you can survive with just one watch (how are we meant to survive with only two diver watches for a long weekend?!) 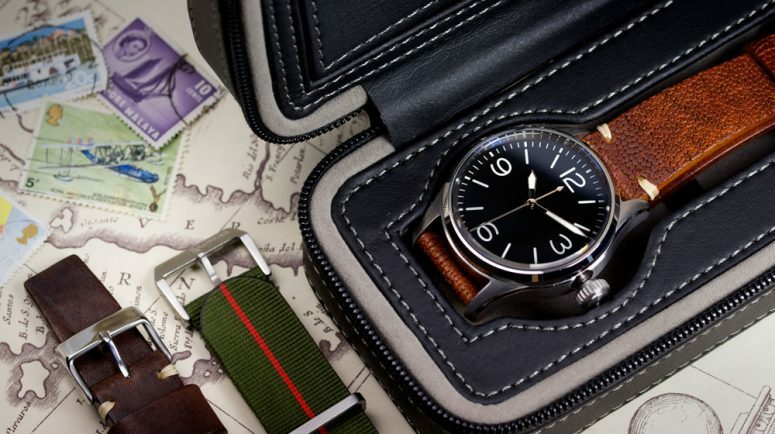 Our handy zip-up travel case is just what any watch collector needs. It's a hard wearing, practical piece of kit which can safely store either two watches, or a watch and a handful of straps, tools spring bars etc. Store your go-to watches nice and easily, and have the peace of mind that they can now be put in a bag with no concerns of damage done to them. Our zip-up travel case is available with both orange or grey stitching, why not try match the stitching to the colour combo of your watch enthusiasts favourite watch? There is no way we can do a list like this and not include at least some straps right? 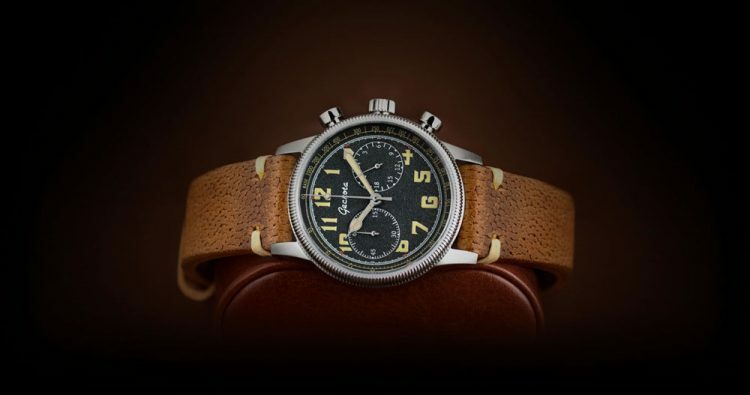 As you may know by now, replacement watch straps are a brilliant, easy quick and simple way of changing the whole look and feel of a watch by not breaking the bank. If you're a serious collector this is probably something you know all too well, but if this is all new to you this is something which might be hard to imagine. Rest assured, if your closest watch nerd is greeted with a bundle of high-quality NATO watch straps on Christmas morning they will be seriously content for the rest of the day! NATO straps are the safest bet in my opinion, they're quick and easy to swap out on different watches and as they're very easy to collect once you start its hard to stop! 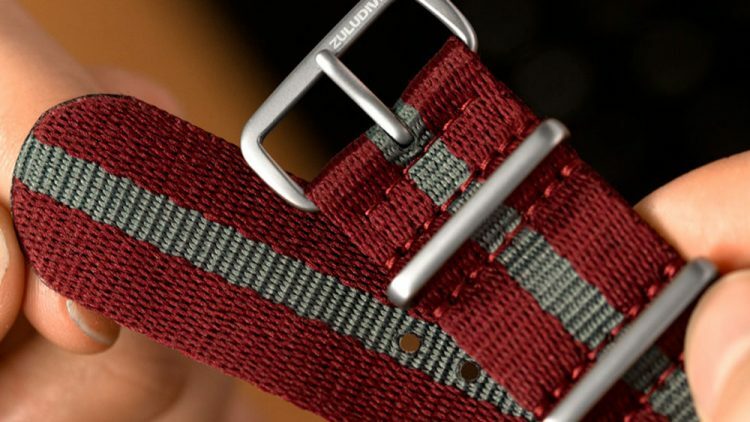 Check out our latest NATO straps here. 5. Of course, a watch! And finally, how could we forget watches. 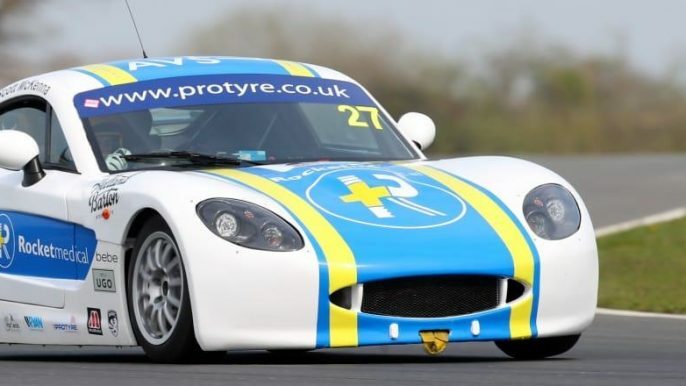 It's the main catalyst which started this enormous hobby off. Not only are they fascinating they're also a great gift idea. It's one thing to save up some money, search for months to find the perfect watch but it's even more special to be given a watch as a present. It shows that you understand what your closest watch nerd likes and also that you've spent a lot of time considering this thoughtful present. The best thing about buying watches for presents? You won't have to re-mortgage your house to give the gift of a high quality, well made durable timepiece that can be appreciated for years. If you ask me, you can't go far wrong with our C-02 Aviator. It pays respects to a golden age of watch design which is hard not to appreciate, yet also comes with reliable modern day technology. What's not to love? Whether it's one of our spring bar tools, a collection of NATO straps or the newest Geckota watch, you can be sure if you pick up one of the five Christmas presents mentioned above, you'll have a very happy watch lover and an extremely successful Christmas day!